Every business’ digital marketing and SEO strategy should have an element of link-building. Not only will securing links on high authority sites help to boost your organic search performance, but it will also drive traffic to your website by getting your brand out there and in front of more prospective customers. 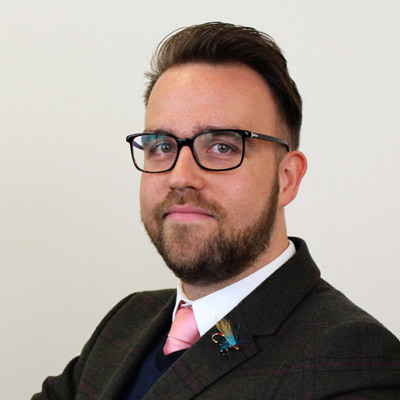 Here at Glass Digital, we secure links for our clients in an effective and ethical way by building strong relationships with some of the UK’s most prominent publishers. 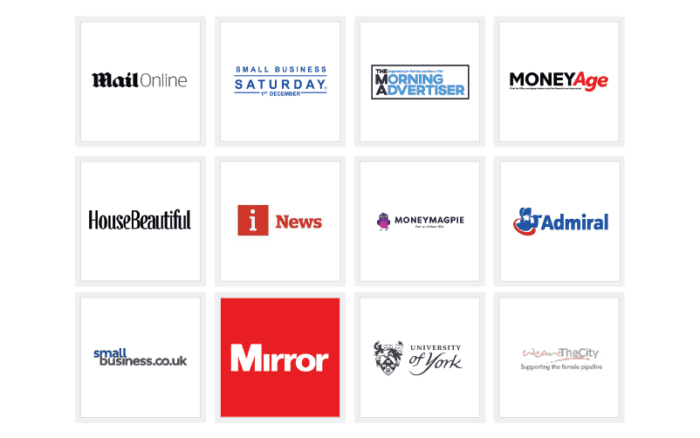 Below, you’ll find just some of the websites our clients were featured on in March 2018, including the Mail Online, Mirror Online, iNews, and House Beautiful. If you would like us to gain this kind of exposure for your brand, make sure you read more about our outreach service, and get in touch to discuss what we can do for you. Additionally, if you would like to ensure you’re always up to date with the latest SEO and digital marketing news, make sure you follow us on Twitter, Facebook, and LinkedIn for daily updates.